Rap and I are excited for the third and latest installment of Diary of a Wimpy Kid. My boy has read the complete collection and I also enjoy reading the books from time to time. 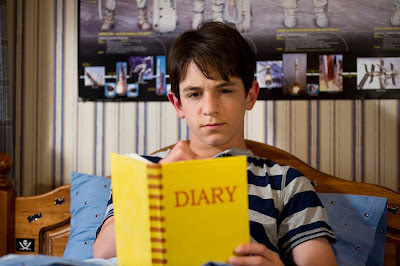 Diary of a Wimpy Kid: Dog Days is a compilation of the third and fourth Diary of a Wimpy Kid books. In this movie, Greg Heffley is looking forward to his summer vacation but his dad decides they should spend more time together. He takes away all of Greg's video game privileges and invited him to do outdoor stuff like camping and swimming. Of course, Greg does everything he can to keep his father from ruining his summer vacation. 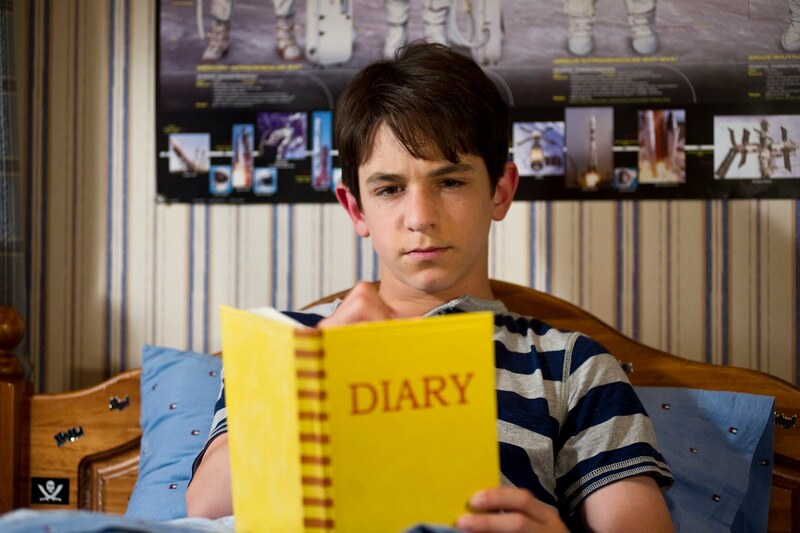 Diary of a Wimpy Kid: Dog Days will open in theaters on August 15 and it is from 20th Century Fox to be distributed by Warner Bros.. Are you excited as we are to watch this movie?